We came, we socialized, we ate cheese! 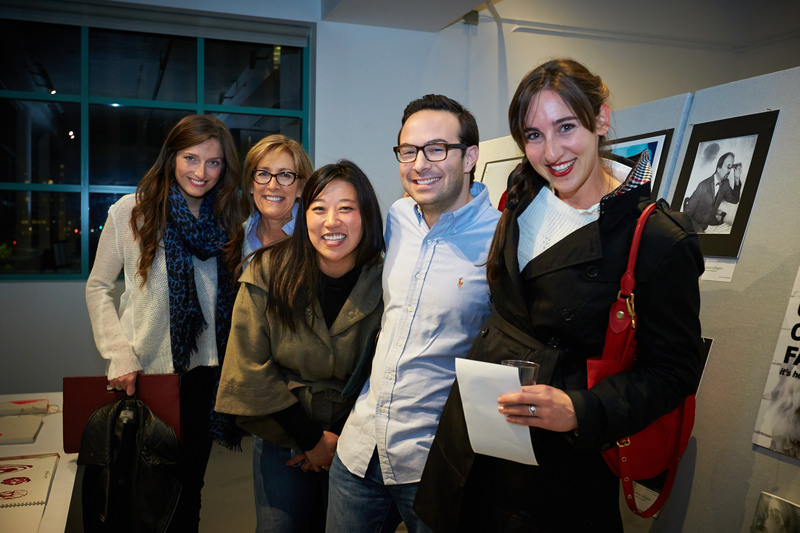 Click here to view the full album from this excellent evening of sharing work with family and friends. Thank you to all the students who attended and to the staff who made it possible. For those interested in joining our Western Art Survey, Fall is the perfect time to start! Part I covers the early periods of art history–from the dawn of the great civilizations in the Near East through the Middle Ages. It’s rare that students are able to delve into this early time period over the course of 12 weeks. 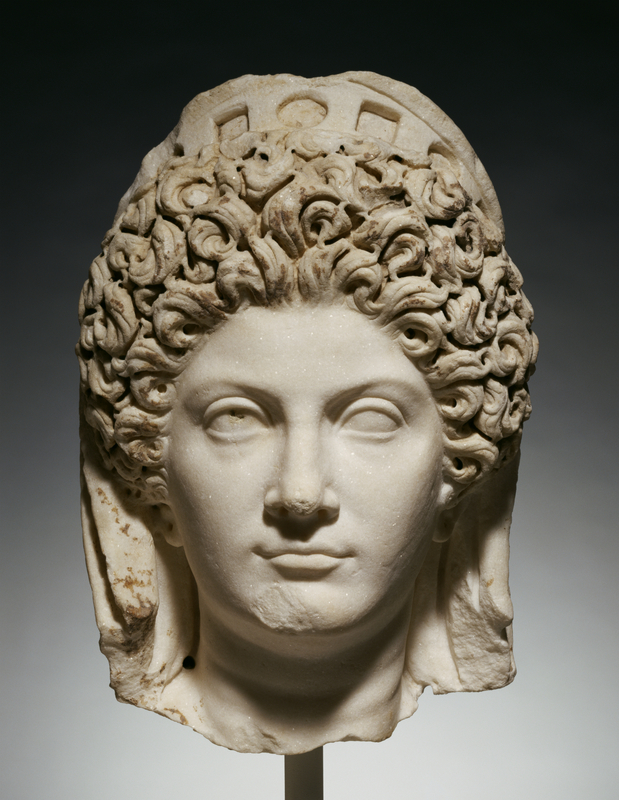 Plus, class includes a trip to LACMA as well as the Getty Villa, to see the works in question close up. To read more about the class and enroll, click here. 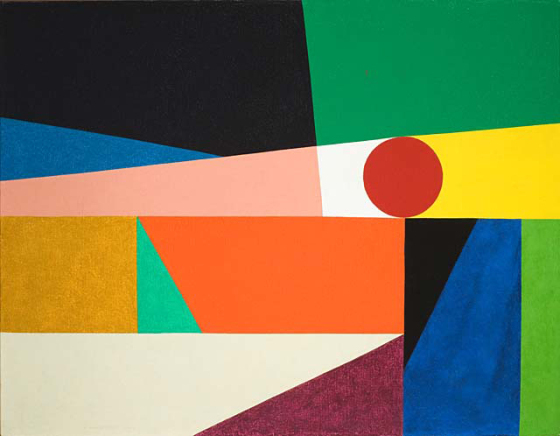 Frederick Hammersley, Around a round, 1959. Oil on canvas, 28 3/4 x 37 x 1 3/4 in. LACMA. This two Saturday workshop takes the Los Angeles County Museum of Art’s exhibition Four Abstract Classicists as its focus, examining the 2 primary directions that emerged as alternatives to Abstract Expressionism in New York and California in the late 1950s: Assemblage Art on one hand and hard-edge and Post-Painterly abstraction on the other. It was in the late 50s that Jasper Johns, Red Grooms, Agnes Martin, Wallace Berman, Ed Moses, Robert Irwin, and Billy Al Bengston had their first solo shows, the 4 latter being presented at the historic Ferus Gallery, which was founded in Los Angeles in 1957. 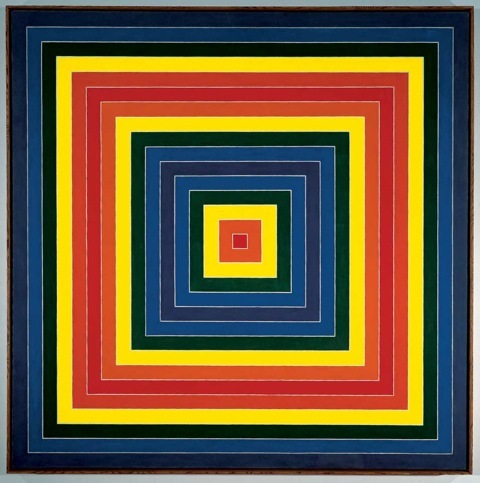 Frank Stella, Gran Cairo, 1962. Alkyd on canvas, 85 1/2 x 85 1/2 in. Whitney Museum of American Art, New York. It was also at this time that Robert Rauschenberg unveiled a large group of Combines, John Chamberlain showed sculptures made of automobile parts, Louise Nevelson exhibited her first environment, and Frank Stella, Kenneth Noland, and Robert Ryman turned their attention to painting stripes, targets, and monochromes, respectively. This short course examines the various manifestations of these tendencies and traces their evolution into Fluxus, Pop Art, and Minimalism by the early 1960s. To enroll or learn more, please see here. 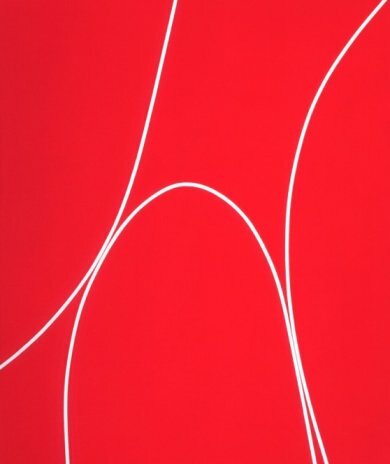 Lorser Feitelson, Hard Edge Line Painting, 1963. 72 x 60in. LACMA. This winter we’re excited to announce a new course offering! Beyond Tourism: Inside the Art Museums of Los Angeles will give students an in-depth look at the rich and rewarding museum and art scene in Los Angeles. It’s designed to take you off the beaten path and learn the history of the collections and movers and shakers you may not be aware of. 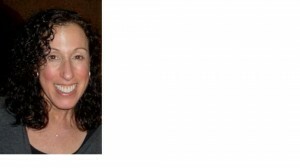 We spoke with instructor Clare Kunny about her goals for the class, and what might surprise you about art in Los Angeles. What inspired you to teach this course? Last February, almost a year ago, I founded a company to offer private, educational tours of LA-area museums. A primary goal of this business venture is to acknowledge the wealth of cultural institutions found in the greater LA area. Most people think of LA in terms of popular culture, such as Hollywood and Disneyland. I want people, locals and visitors, to be aware of and experience the many remarkable art museums of Los Angeles and Southern California. 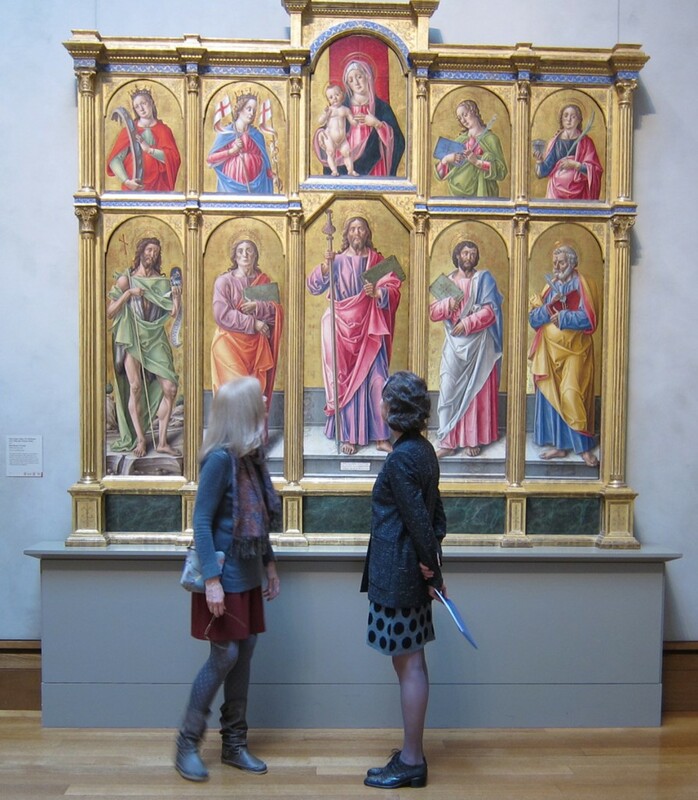 My company is called Art Muse Los Angeles; I’ve organized a team of art historians, artists and art educators to offer a range of perspectives on art to our clients. All of us have professional museum experience and we’re eager to share it. I thought that offering a class about the art museums of greater Los Angeles would be a way to share my ideas in-depth with like-minded art enthusiasts. What is something people might be surprised to learn about the history of Los Angeles museums? The history of independent art museums in LA is quite young. 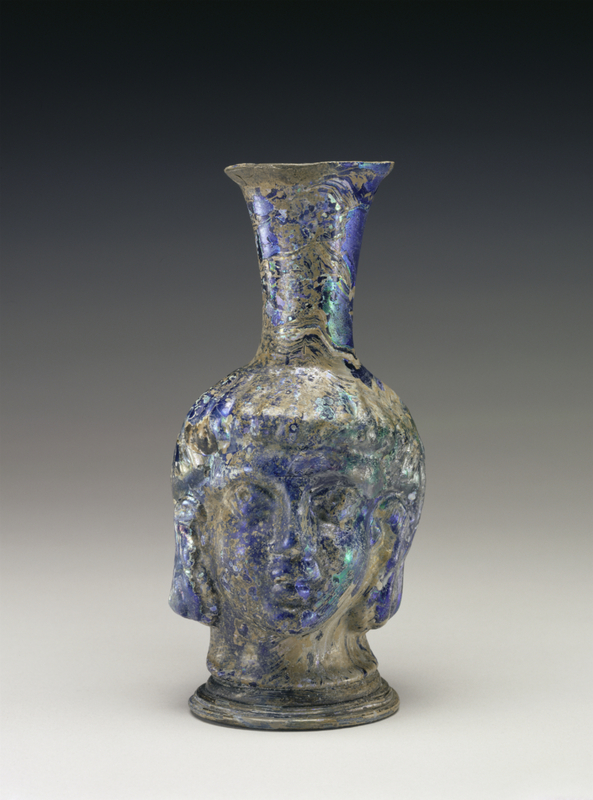 In 2013, The Fowler Museum at UCLA is celebrating its 50th anniversary. The biggest, most public of LA art museums, the Los Angeles County Museum of Art (LACMA), won’t mark its 50th anniversary until 2015. Yet, in spite of the relative “youth” of art museums in LA, our city and its environs holds a rich and varied array of collections and institutions. There are two unique aspects of the LA art community: 1) the predominance of private collections that were formed with the notion of creating eventually a private museum– Henry & Arabella Huntington, Norton Simon, J. Paul Getty; 2) the layers of activity in visual arts– art schools, art galleries, private collections, public museums– make this robust art community a great place to see art,both historic and contemporary. 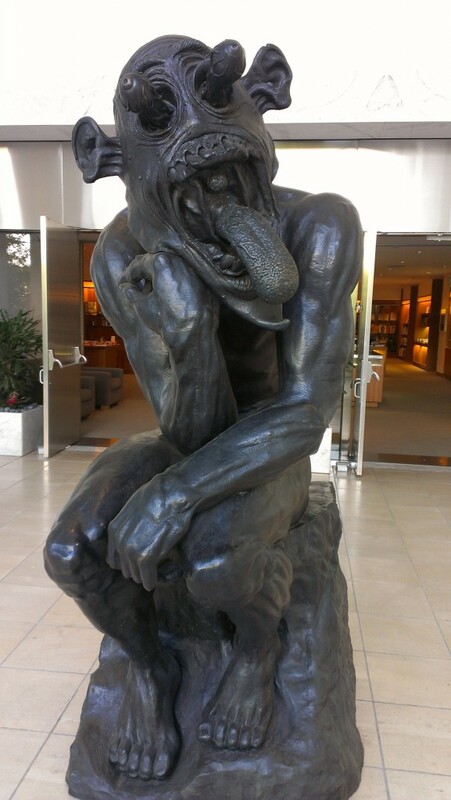 My favorite collection in the LA area is The Norton Simon Museum. We’ll have fun exploring this museum’s history and what it offers today. 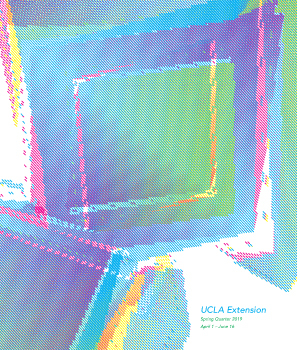 In addition to the well-known museums, students will become familiar with smaller, newer museums that have entered the LA cultural landscape, such as ESMoA and the Wende Museum. What do you hope students take away from the class? 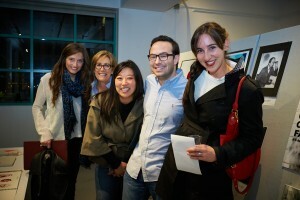 I want students to develop an active awareness of the many art museums we have in greater Los Angeles. Each student undoubtedly will have his/her favorite museum, but he/she will also possess a full view and knowledge of the many art museums found in this amazingly complex urban center. 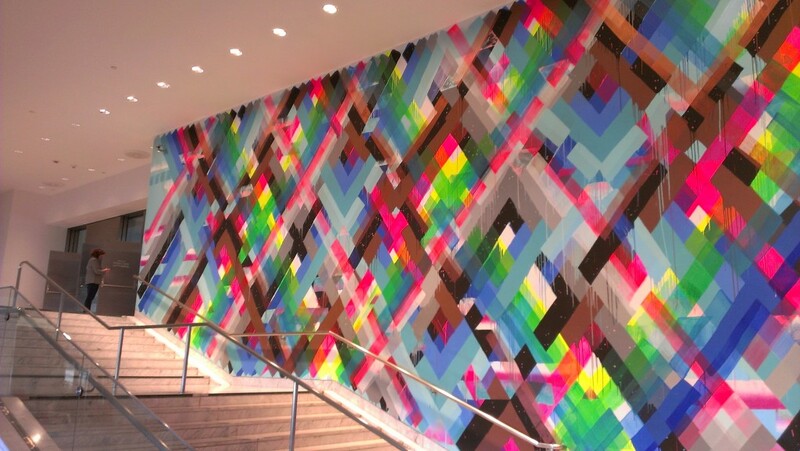 Thursdays are free admission at the Hammer Museum, which is a great service to students and the community. It’s been a while since we’ve been there, so we dropped by today to see what’s new. 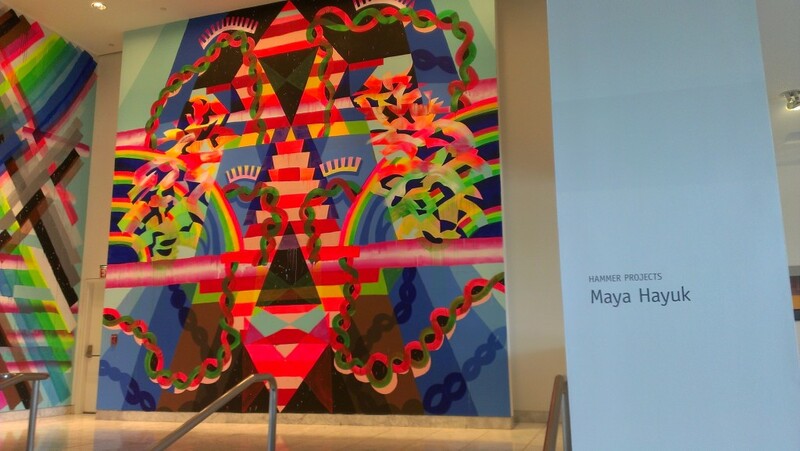 Maya Hayuk’s murals greet you upon entry – an impressive and colorful introduction to the space. There was also a fascinating exhibition of Forrest Bess’ work. An eccentric and visionary artist, it’s definitely worth a close look at his life and work, which is rich with symbolism and myth. 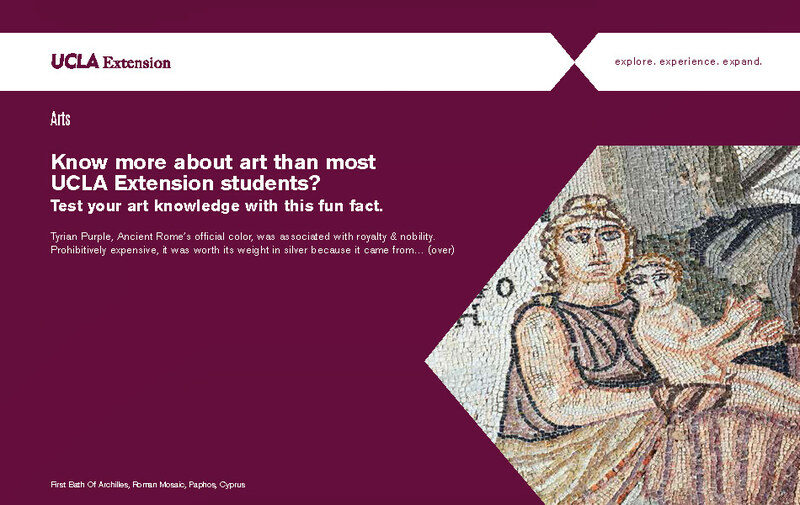 It’s easy to forget about these resources, but we encourage artists and art lovers to visit, and get inspired. The museum also hosts musical events, readings, and discussions with cultural figures. So stop on by. This guy is waiting for you. This Spring, we’re pleased to offer the course Brancusi and the Space of Modern Sculpture with art historian Roni Feinstein. 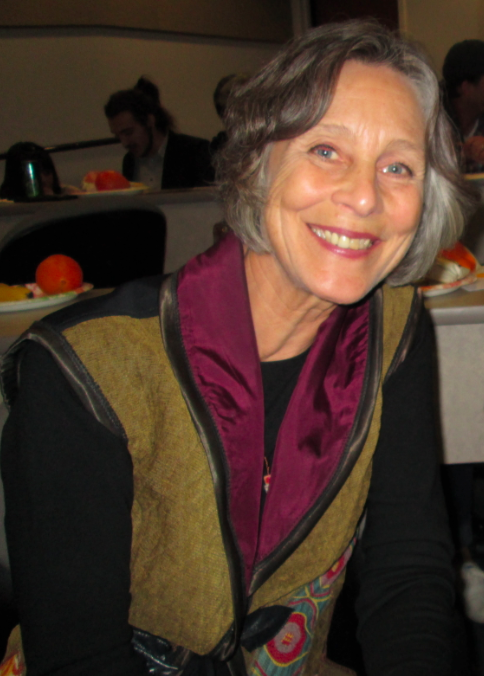 The class will include lectures, as well as a trip to the Norton Simon Museum to view their exhibition on the artist. In case you’re not familiar with Brancusi, we asked Roni a few questions about the artist, his influence, and what students can expect from the class. 1. For those who aren’t familiar with his work, can you introduce Constantin Brancusi? Constantin Brancusi, who was born to a family of Romanian peasants in 1876, made his way to Paris on foot in 1904. After seeing a few of his early sculptures in an exhibition, the great sculptor Auguste Rodin, best known for The Thinker and Burghers of Callais, invited the young artist to become an assistant in his studio, a position Brancusi held for only about a month. He later explained his departure by saying, “Nothing can grow in the shadow of a great tree.” Although Brancusi’s art was in some ways indebted to that of Rodin, it was in myriad ways its polar opposite. If Rodin was the quintessential sculptor of the 19th Century, Brancusi played this role for the 20th Century, his influence extending from Henry Moore to the American Minimalists of the 1960s to the artists of today. Brancusi died in 1957, but his influence lives on and it is remarkable how often artists continue to create work specifically in homage to Brancusi and his accomplishments. Constantin Brancusi, Self-Portrait in the Studio, 1933-34. Photograph, 5 1/16 x 3 9/16. Musee National d’Artmoderne, Centre Georges Pompidou, Paris. 2. Can you talk a bit about his influence? Although Brancusi created a few highly important abstract sculptures, most of his subjects were drawn from the natural world. Whether the head of a child, a bird or a fish, he reduced forms to their most basic and essential shapes, a purity of form being a hallmark of Modernism. 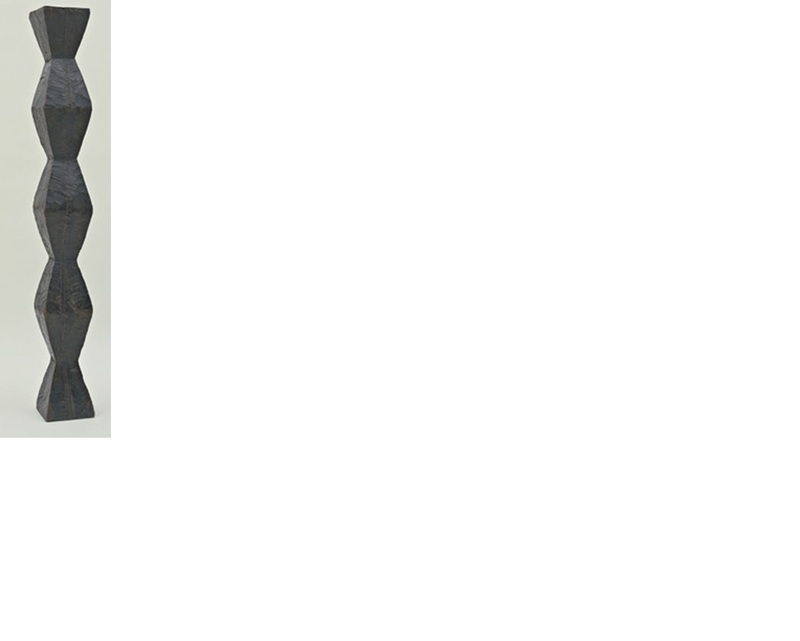 He also exploited the inherent properties of his materials, whether wood, stone or brass. With regard to wood and stone, he reinstated the ancient technique of direct carving as a tool for modern artists, employing both smooth surfaces that evoke classical traditions and rough-hewn surfaces that look back to primitive art and the folk art of his native Romania. The two types of carving were often seen within a single work in the contrast between the sculpted object and its base, Brancusi conceiving of the base not as a neutral resting place for sculpture, but as integral to the work as a whole. 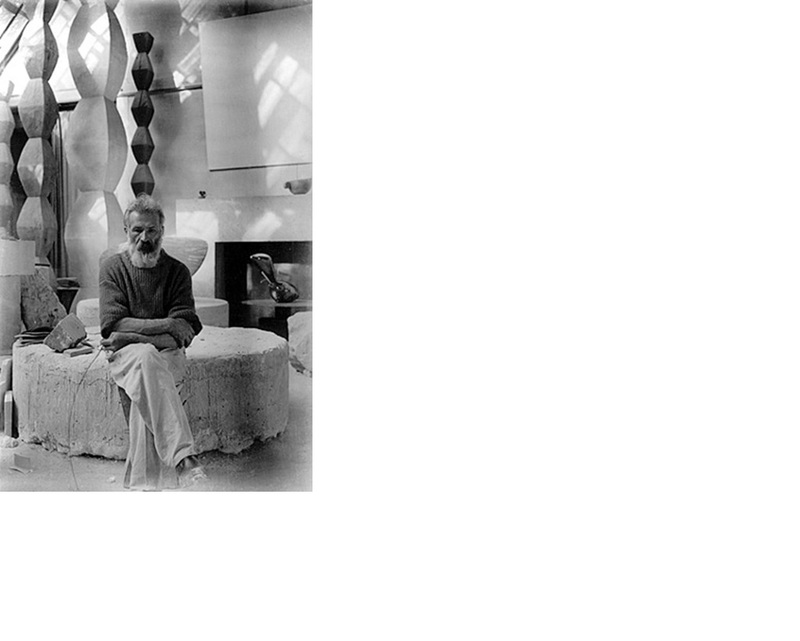 (Several artists have in fact made a career working in the legacy of Brancusi’s bases.) Brancusi was immensely concerned not only with the relationship of the sculpture to its support, but also to the architecture and surrounding space. His interest in presentation and display–in installation–has had a long heritage in modern and contemporary art. Constantin Brancusi, Bird in Space, 1931. Polished bronze, 73 in. The Norton Simon Museum, Pasadena. 3. What pieces in the Norton Simon exhibition are you looking forward to viewing with students, and why? 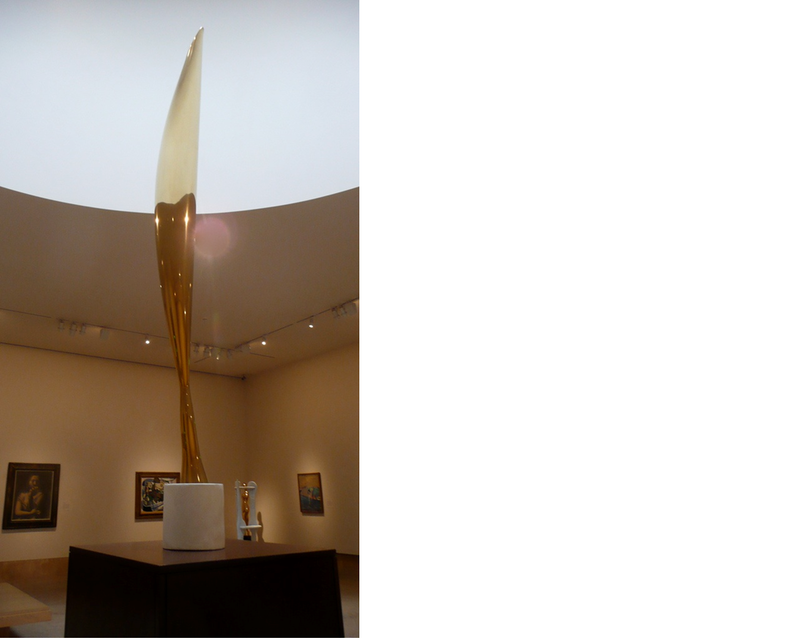 Brancusi’s polished bronze Bird in Space, 1931, which is installed not in the Beyond Brancusi exhibition on the museum’s lower level, but with the display of Modern Art on the museum’s first floor, is a remarkable piece. It offers not just the image of a bird, but of a bird in flight, the form of the piece charting the trajectory of its skyward movement. Positioned directly below a skylight, the gleaming bronze surface dissolves in the light from overhead in a manner the artist would have loved. Although it has a dematerizalized aspect, it will be fascinating to have students compare and contrast this work with Rodin’s mighty Balzac sculpture that stands in front of the museum, which has a similar upward-thrusting quality. It may also be noted that Brancusi’s Bird in Space is an object with an amazing history, as in 1926 the US Customs Service imposed a tax on a slightly earlier version of the sculpture on the grounds that it was an industrial object and not a work of art. 4. What do you hope students learn to appreciate in the class that they might not have without the context you’ll provide? The Beyond Brancusi exhibition at the Norton Simon is made up of about 20 sculptures by an assortment of artists drawn from the museum’s permanent collection, but it does not make clear exactly how these works relate to Brancusi, nor does it present any actual pieces by Brancusi or offer his work in the context of the time in which it was made, which is something that the class intends to do. A more specific example might be that in the exhibition, sculptures by Donald Judd, Carl Andre and Robert Irwin all make use of the repetition of a single modular unit. These works are indebted to Endless Column, which is perhaps Brancusi’s most famous and influential sculpture, but this is not explained or examined in the Norton Simon show. 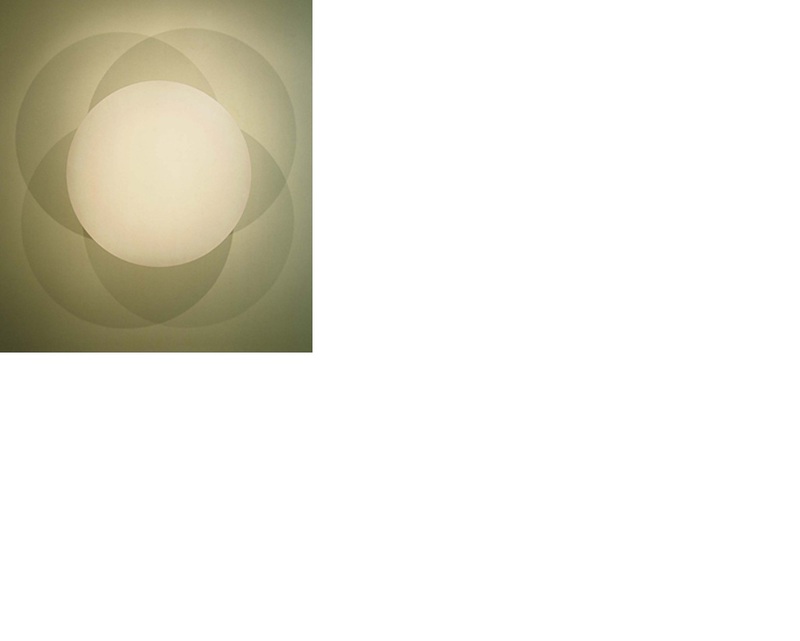 Robert Irwin, Untitled, 1968. Synthetic polymer paint on metal disc and arm, 60 in. diameter. Norton Simon Museum, Pasadena. 5. Why did you choose this topic and artist to address during this class? Constantin Brancusi stands with Picasso as the most influential sculptor of the Twentieth Century, yet his name and work are hardly known. Gaining an understanding of the nature of Brancusi’s art and influence will greatly expand each student’s knowledge and appreciation of both modern and contemporary art. 6. Do you have a favorite work by the artist? I am torn between The Kiss, one of the first works by Brancusi to attract me when I was very young and Leda, a piece I struggled to understand, but once I “got it,” I was awed by its sensuality and brilliance. Actually, there are so many incredible works that it’s hard to choose. Brancusi’s photography, which we’ll explore in class, is remarkable as well. Constantin Brancusi, Endless Column (version I), 1918. Oak, 6’8″ x 9′ 7/8 “x 9′ 5/8”, The Museum of Modern Art, New York. This spring we have a very exciting opportunity for students. 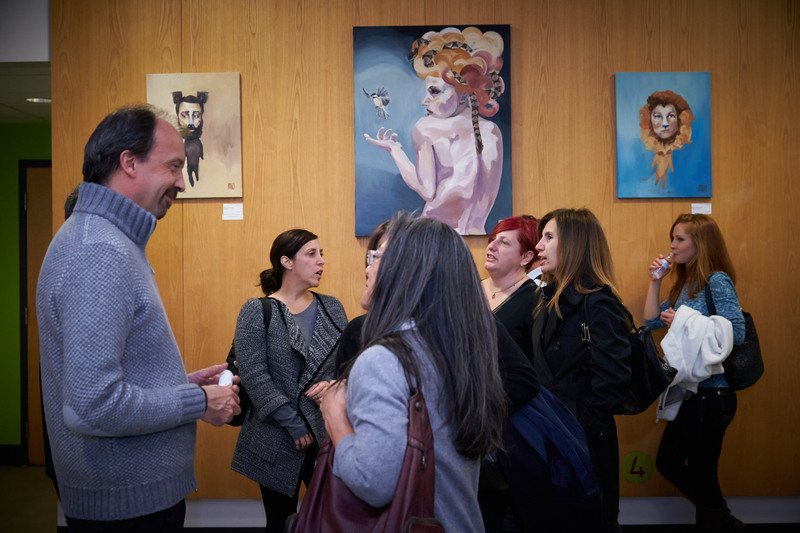 In partnership with the Skirball Cultural Center and their exhibition Gary Baseman: The Door is Always Open, we’re offering a course that starts with a review of the artist’s work and influence, and ends with a tour of the exhibition accompanied by Baseman himself. 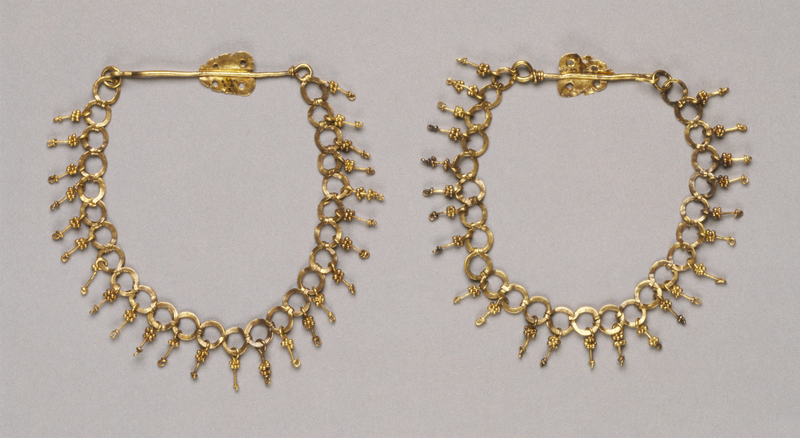 Many Los Angelenos (or fans of Cranium) may already be familiar with Baseman’s work. Organized thematically, Gary Baseman: The Door Is Always Open examines the many facets of Baseman’s creativity and underscores the influence of his Jewish upbringing and American popular culture on his career. The exhibition presents more than 300 artworks and objects from his prodigious output and eclectic collections. Highlights include vibrant illustrations for The New Yorker and Rolling Stone; title card paintings and maquettes for Baseman’s Emmy Award–winning animated television series Teacher’s Pet; iconic artwork for the popular board game Cranium; and many of Baseman’s beloved, limited-edition designer toys. The class begins with a lecture by Denise A. Gray, Principal Consultant of MUSED, consulting in art and museums. She has worked in the field for twenty years, including twelve spent at the Museum of Contemporary Art in Los Angeles, where she developed and managed community, family, youth, and teen programs. Gray has worked with Gary Baseman since 2007, managing his fine and commercial art projects, producing his art performances, and organizing his exhibitions in the United States, the United Kingdom, and Italy. She contributed to two 2013 publications related to Baseman’s retrospective exhibition, Gary Baseman: The Door is Always Open and Mono Baseman. 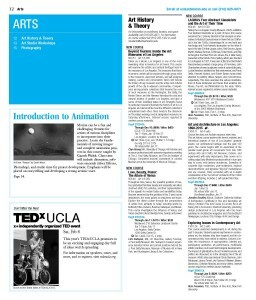 Following the lecture, students will tour the exhibition at the Skirball, and meet and participate in a discussion with Mr. Baseman. This is an unique opportunity to meet with an iconic artist, and we’re greatful to the Skirball and Denise Gray for their partnership! For course details, or to enroll, click here. 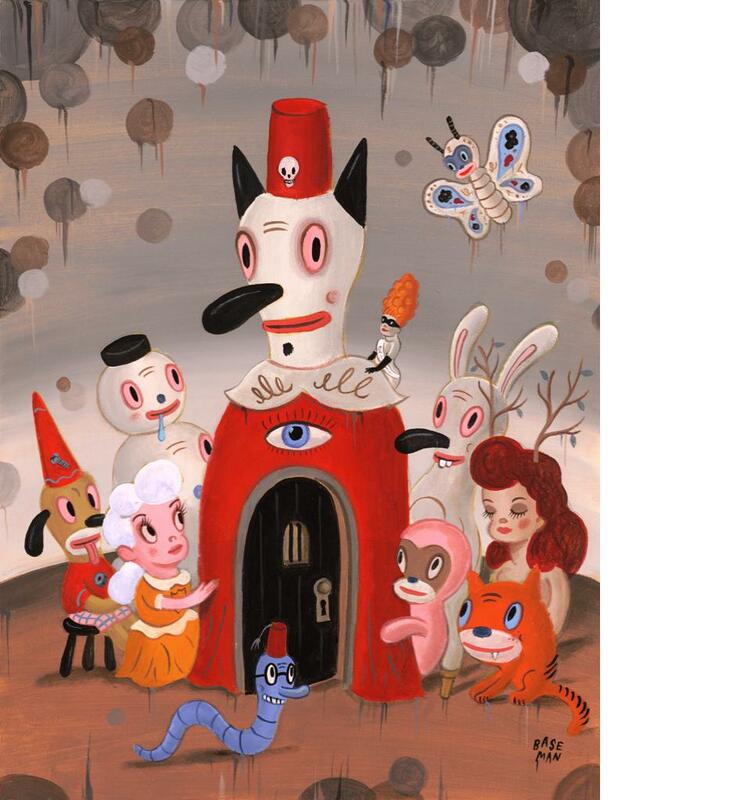 (image: Gary Baseman, The Door is Always Open, 2012, acrylic on board, courtesy of the artist). Are you a fan of the font Gill Sans? How much do you know about the artist behind it? Controversial British artist Eric Gill has a number of engravings, typography and writings housed at the Laband Art Gallery. Offered in partnership with Loyola Marymount University, the class The Sensual and the Spiritual: Eric Gill’s Life and Work presents a lecture on the artist’s unusual lifestyle and personality, followed by a tour where students can view his work firsthand. The class is led by Carolyn Peter, director and curator of the gallery. It’s a great chance to get the inside scoop on this unusual and influential artist. (images: Eric Gill, “Thou Hast Made Me,” from The Holy Sonnets of John Donne, 1938, The Albert Spierson Collection, University of San Francisco. Eric Gill, “The Lord’s Song,” from The Lord’s Song, 1934, he Albert Spierson Collection, University of San Francisco).